Beautifully crafted with elegant lines and painstaking attention to detail, the Nautilus series is our premier line of luxury tenders. The Nautilus line was created with the discerning yachtsman in mind. Its superior design is a reflection of the exceptional performance, comfort, and style sought by our most demanding customers. Each Nautilus model is meticulously hand crafted using only the finest materials, and richly appointed with an impressive array of amenities. The Nautilus series offers outstanding maneuverability, making these boats a pleasure to pilot whether in open water or high-traffic harbors. Nautilus models are the tenders of choice for yacht owners and captains who will accept only the best. 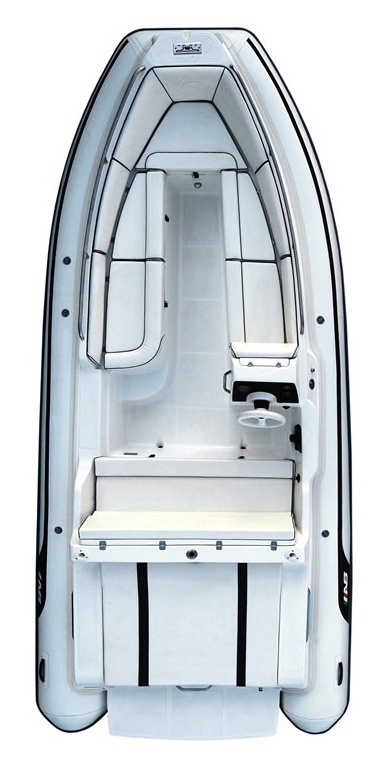 The Nautilus range has 8 different models ranging from 11' to 19'. Specification, features & options vary between the models.